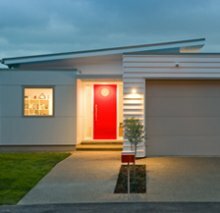 Since 1990 Feutz & Goldsmith have delivered the finest quality houses to the Canterbury region. From small, functional family homes to sizable architectural wonders (and everything in between), the aim of their work has focused simply on inspiring two responses from clients. That’s peace of mind during the build… and enduring happiness after it. In the residential building industry careers are made and broken on reputation. The longevity and capability of the company is a result of an ongoing commitment to each and every client. The stakes are too high to trust your project to just anyone. 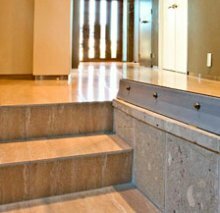 Be it a new home, an addition or a renovation, a driveway or patio, a modest plan or a multi-million dollar budget, F&G have a large team of skilled, qualified and experienced builders ready, willing and able. 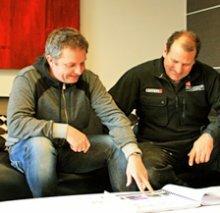 F&G has a diverse portfolio of residential projects throughout Christchurch and the Canterbury area, a small selection of which is presented here.